The basis of all energy medicine is that we live in a vibrational universe largely constructed by interacting waveforms, and out of the interaction of these waveforms emerges our physical world. Physical reality therefore is an emergent property of interaction of waveforms at all levels. How this happens scientists are still trying to understand, but there are some well developed models in both physics and metaphysics that may be combined to gain a basic understanding of the true nature of our reality. Energy medicine is based upon enhancing, manipulating or stimulating energy flows within the energetic body of humans to re-establish harmonious interactions, both energetically and physiologically. 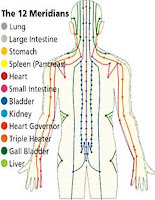 To understand how this might happen one needs a basic understanding of the structure and function of the primary energetic systems of the human body: the Chakra-Nadi system, the Acupuncture meridian system and the Tibetan figure eight system. 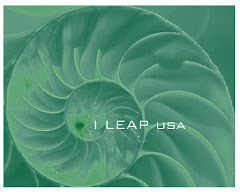 Because these energy systems constantly interact to influence each other, the various types of energy medicine, although employing apparently different techniques, may all be effective. To quote a Chinese chronicler Joseph Needham, "In accord wtih the character of all Chinese thought, the human is an organism neither purely spriritual nor purely material in naure." Mind and emotions are no less influential in their view of health than the state of the physical body.